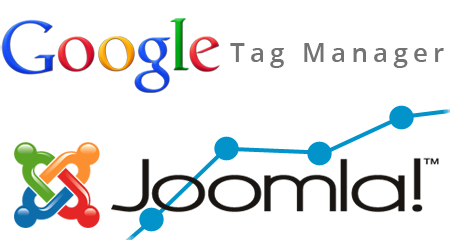 We provide you with the right Google Tagmanager plugin to track your Joomla website. Get started with our plugin and have Google Tag Manager up and running within 5 minutes. We offer Google Tag Manager plugins for experienced users and beginners. Our experienced webanalytics users will benefit from our plugin advanced tracking capabilites, while beginners will enjoy our basic free plugin.